Seamus graduated from Queen Margaret University in 2011 with a 2:1 honours Podiatry degree and has worked in the private sector both locally and in Dublin. 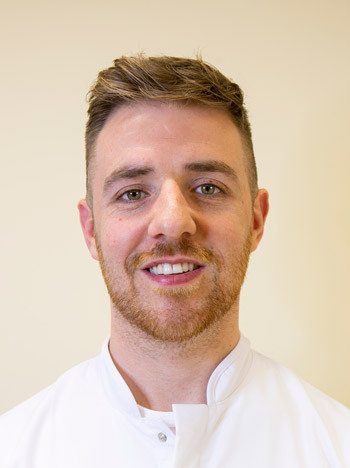 Seamus has been with Newry Foot Clinic for over 4 years and brings to the team his expertise in nail surgery and musculoskeletal assessment. This involves thorough clinical examination and gait analysis to treat various lower limb pathologies, such as plantar fasciitis and sports related injuries.